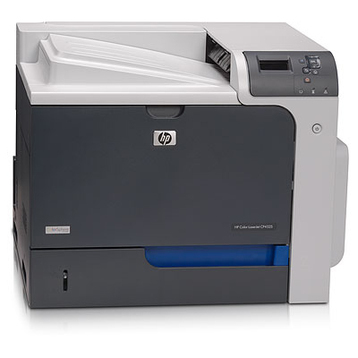 This network color laser printer is ideal for large workgroups that need to print high-impact color documents and protect their confidential print jobs. Experience powerful color printing with HP’s high-performance leader. Fast print speeds, robust paper handling, and simplified controls keep your business productive. Produce superior documents with consistent color print quality and crisp detail every time you print. Protect your sensitive data with advanced on-board security and support for optional authentication solutions.